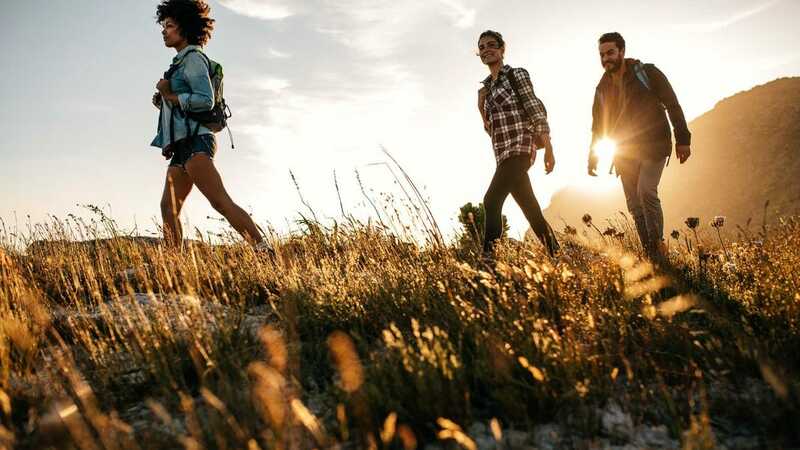 These items are best suited for light day hiking. If you’re planning on tackling some extended deep country hiking off the beaten path, you’ll need a bit more gear than we’re looking at here. If your plan is a gentle but long stroll with family, friends, or furry loved ones however, these accessories will have you on the right track. It’s easy to underestimate the importance of a good pair of socks, but they make all the difference when you’re walking any distance. 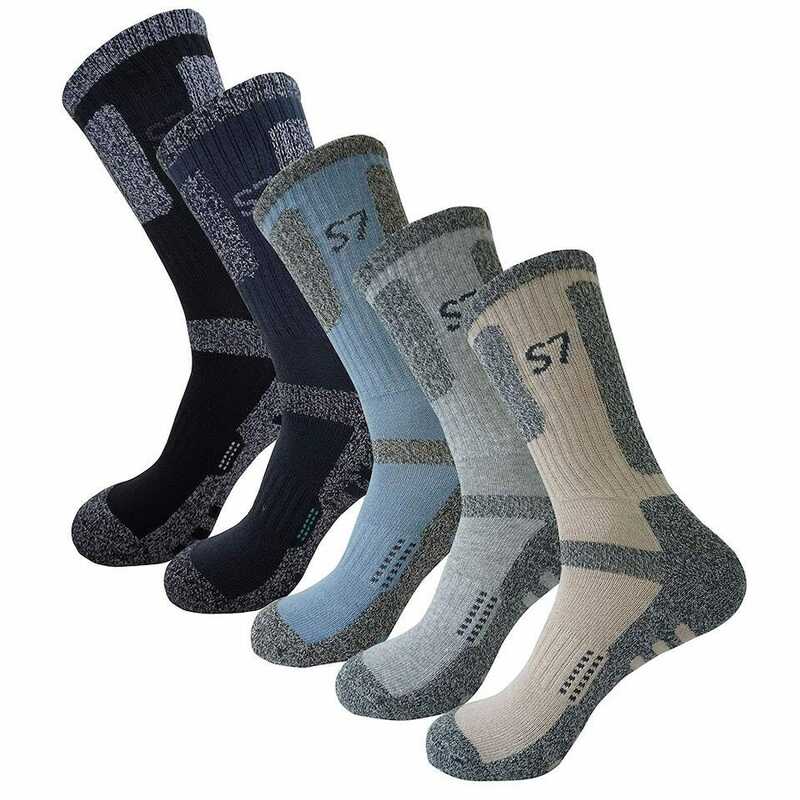 The SEOULSTORY7 5pack Men’s Bio Climbing DryCool Cushion Hiking/Performance Crew Socks are made of 70% cotton, 20% DryCool yarn, 7% polyester, 2% spandex, and 1% elastine. Wondering what DryCool yarn is? It’s a special yarn designed to dry quickly, wick moisture, and help combat odor—it keeps your feet fresh and clean no matter how far you travel. There’s also extra protection and padding in the heel and ball to protect your foot from the risk of blisters. Make sure you take a spare pair with you on your travels in case you need an extra set. A day hike might be short, but there’s nothing worse than hiking in wet socks. It’s important to have a sturdy pair of hiking boots to protect your feet and ensure you can walk steadily along potentially rocky surfaces. 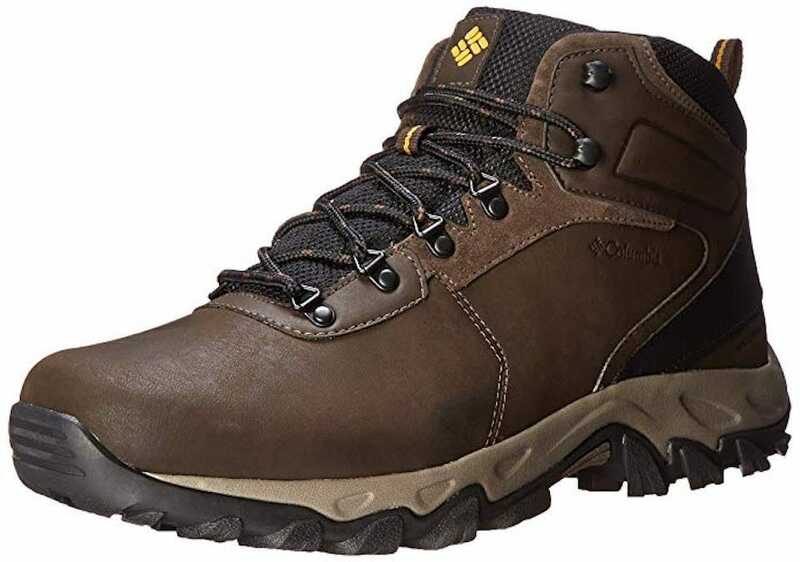 It’s a fairly personal decision but the Columbia Mens Newton Ridge Plus II Waterproof Hiking Boots should suit most users. 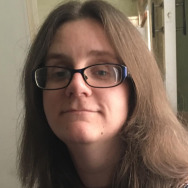 The shoes have a lightweight midsole for long lasting comforts extensive cushioning, and an advanced traction rubber sole so slips are highly unlikely. They’re made from a waterproof full-grain leather and suede mix so they can contend with some wet weather with no issues. They’re breathable too so your feet won’t get too sweaty. Pockets are everything when it comes to picking out the right hiking pants. 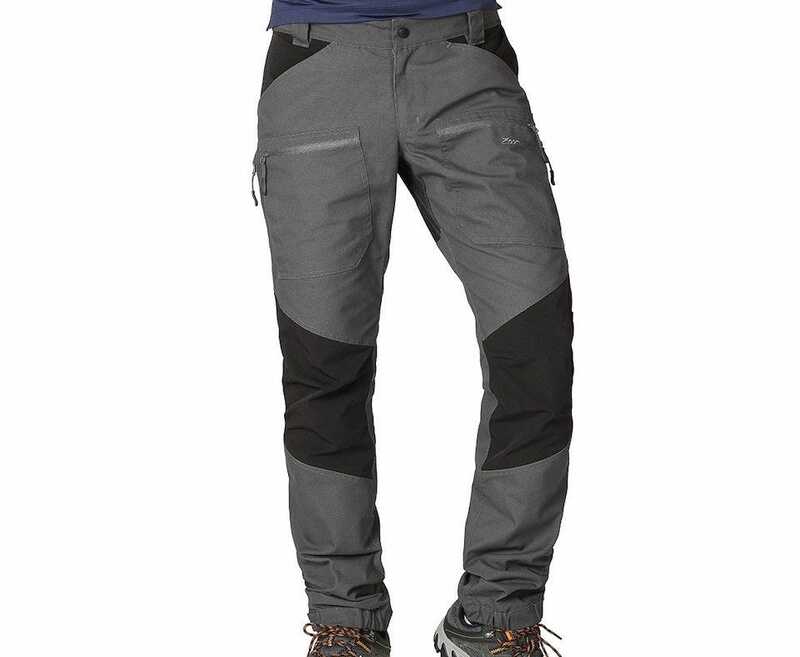 The ZOOMHILL Mens Pro Hiking Stretch Pants Cargo Trousers offers two big leg pockets with zippers for extra security. There’s plenty of room here to store all your essentials that you’d rather close at hand than in your backpack. In addition, the pants have ventilation zippers on each side so your legs won’t get too hot in warm weather. There are button adjustable bottoms too for easy size adjustments, along with velcro straps for the waist. All that ensures a snug yet comfortable fit whatever your size. Even if you pick a beautifully sunny day, it could still rain on you at some point later on. It’s worthwhile having a waterproof jacket with you. 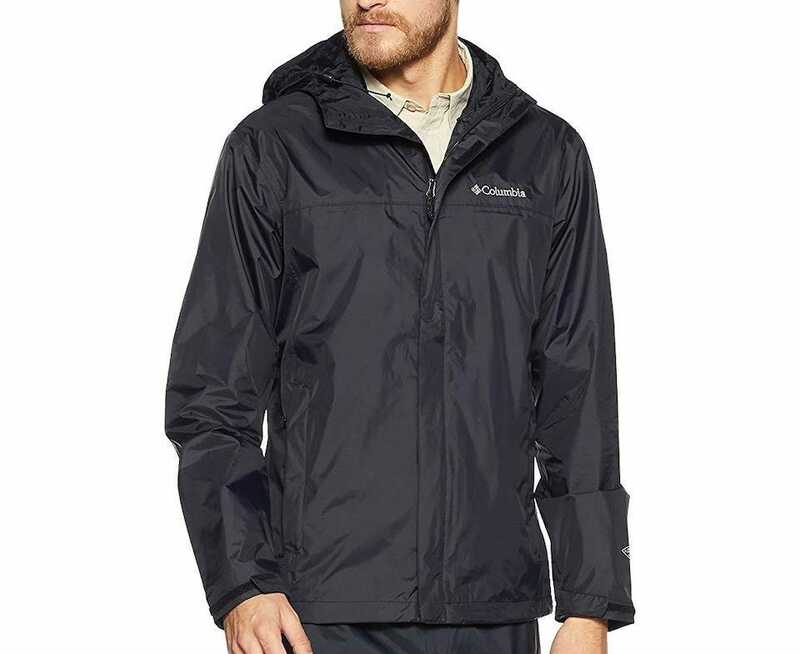 The Columbia Men’s Watertight II Jacket is lightweight yet has a waterproof nylon shell that’s durable enough to withstand any kind of rain. It has an abrasion resistant chin guard, two zippered side pockets, elastic cuffs and an elastic hem for extra comfort and security. All that packs neatly into a pocket for those times when you don’t need to wrap up ready for wet weather. For those times when the weather is chilly rather than wet, the Columbia Men’s Steens Mountain Half Zip Soft Fleece Jacket is great. Made from 100% polyester, it’s snug, warm, and soft so it’s ideal for those milder days where you need to wrap up. It has a zippered collar as well as two side zippered pockets to keep your small items safe. You can always put your hands in your pocket too as the fleece will keep them warmer. It won’t be as light to carry as a waterproof jacket but it’s far more useful when you’re cold. It’s important to pack light yet intelligently. 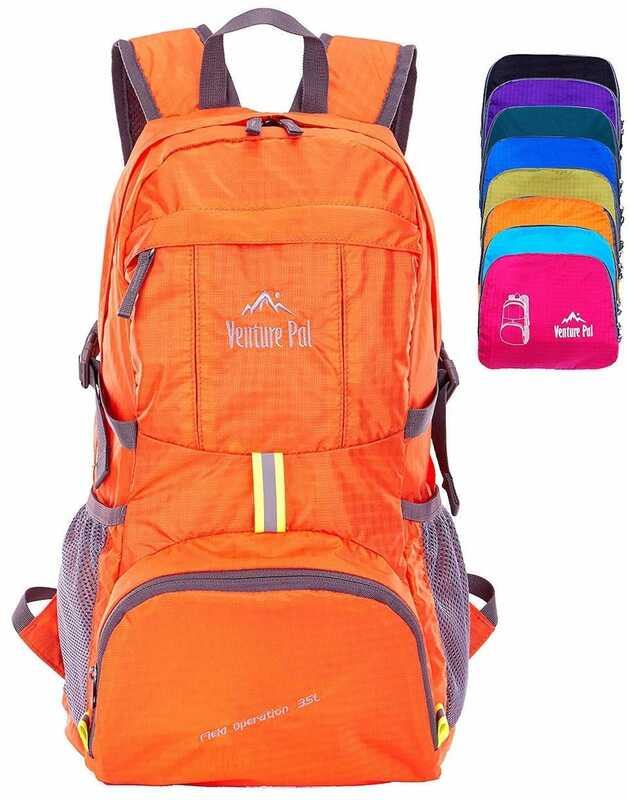 The Venture Pal Lightweight Packable Durable Travel Hiking Backpack Daypack is the ideal backpack for this. It’s made from high-quality tear and water resistant material but it’s still lightweight enough that it’s no bother to carry with you. The bottom has a double layer so it’s extra sturdy where it counts too. Besides that, there are metal zippers to all its pockets to keep your stuff safe, with 5 pockets giving you plenty of options. The straps are made from breathable mesh with plenty of sponge padding so you don’t have to worry about putting strain on your limbs. Use the backpack to store snacks, drinks, and things like your first aid kit. When day hiking, you should be perfectly safe. However, accidents happen from twisted ankles to cuts and bumps. 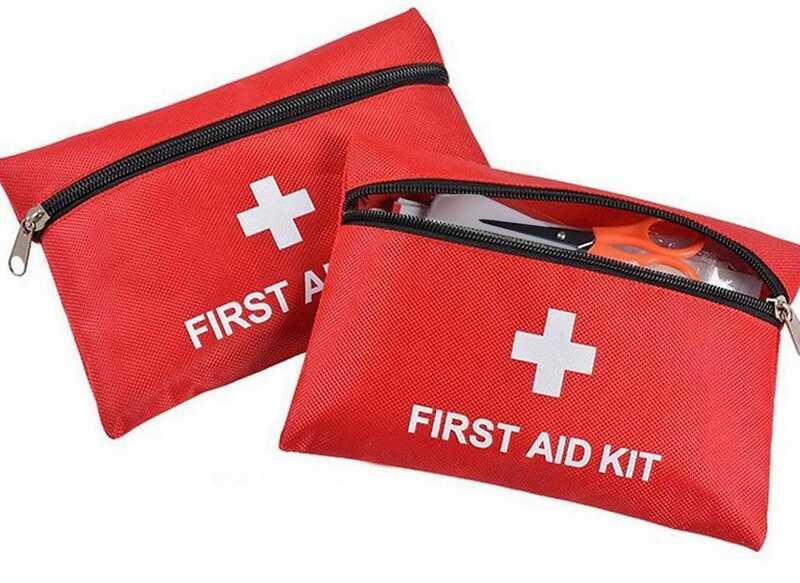 Take a first aid kit like the MINILOP First Aid Kit with you, so you’re prepared. The kit contains 72 pieces of medical supplies including safety pins, bandages, tweezers, forceps, scissors, tape, and swabs. It’s everything you need to treat basic injuries. All the items are stored in a durable soft bag with a zipper so you can easily toss it into your backpack safely. Hopefully, you’ll never need it but it’s worth purchasing just in case. For the price, you get two. We suggest keeping the other at home. Your phone is a useful asset when hiking. It offers map features and a compass. However, that’s only any use if you have battery life. 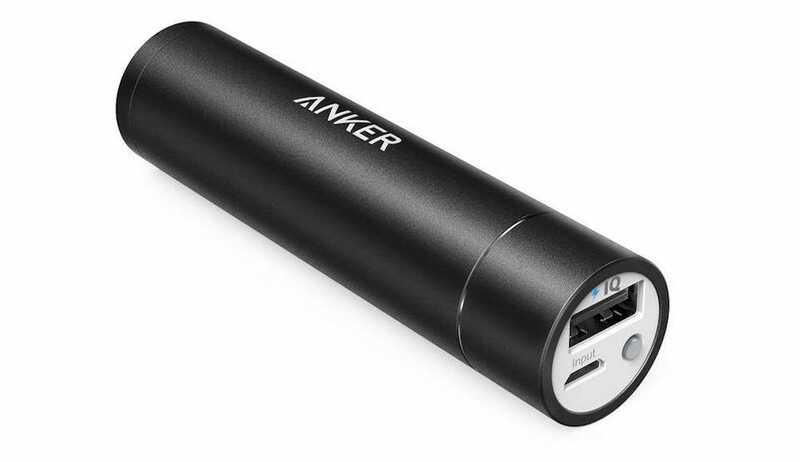 On a short hike, take along the Anker PowerCore+ Mini and you’re good to go for an extra charge of your phone. This isn’t recommended for long hikes (and we’d strongly recommend taking an actual map and compass instead) but for a day hike, it’ll keep your phone ticking along nicely. The lipstick-sized portable charger has a capacity of 3350mAh which is good for one charge of most phones, plus it’s small enough to fit into your pocket without any issue. We’ve extensively covered other ultra compact battery banks elsewhere. You could take a regular bottle of water with you on your hike, but it’s likely to get warm while you travel. 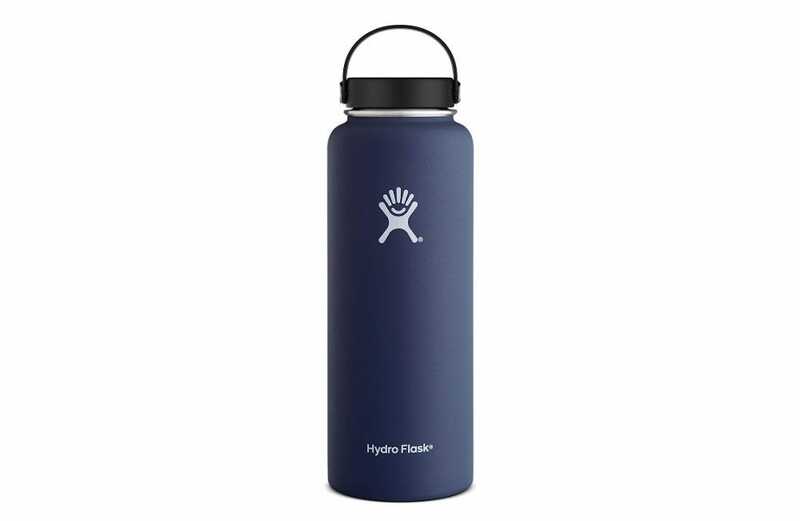 Invest in the Hydro Flask and it’ll keep cold for up to 24 hours without any issue. It’s made from stainless steel with BPA-free plastics on the outside to make it look appealing. It also has a powder coat that ensures the bottle stays slip-free which is sure to be convenient. Toss it in your bag and never worry about it again. Just how we wish all gadgets and accessories could be! Ever since the iMessage overhaul in iOS 10, the entire iMessage platform is significantly more fun and flexible. Among the changes, the most popular is definitely the introduction of sticker packs—a super simple way to customize and liven up your messages. Here are our eight of our favorite options.